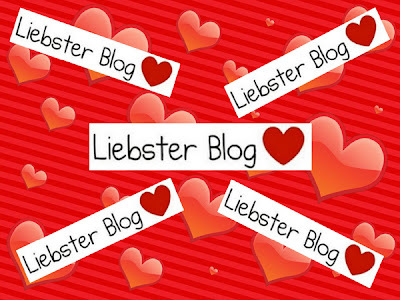 Yesterday I was nominated by Happy Mommy Adventures for Leibster Award (by the way Thank you). Just like her I got curious of the origin of this award. When I hit the search button of google, it popped a lot of blogs. It got me thinking, it's like a sort of chain letter that you will get to answer every question the person tagged you but in a manner that it will encourage you to blog more often. The award originated mainly in Germany which the criteria was a little different. The blog you should tag must have at least 3,000 readers but now it came down to at least less than 200 readers. Anyhow, still I am thankful because it's my first nomination as a newbie blogger. How do you balance your time between work/school and blogging/writing? Me:Right now i'm a full time mom to my kids so I basically own much of my time but still I feel like time passes by so quickly that I wanted the hours to extend and finish my chores ASAP! 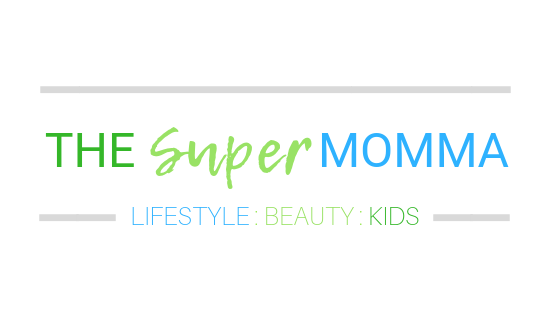 I get to have a "me-time" where I squeeze in blogging, and household chores when the kids are asleep. Me: Window shop, pamper myself and blog. Me: Life is too short for petty dramas. Live your life happily while you can. What's the best advice you could or have given anyone? Me: Hold your head high don't let anybody pull you down. Keep your feet on the ground. Who's your favorite author and why? Me: James Patterson, I love thriller books and I love the way he twists the story. How has writing changed/improved your perspective in life? Me: I love sharing experiences and petty things which I always do to my friends. When a friend of mine encouraged to start up a blog, that is when I get to share to people I don't know. That there are million people out there I can share my parenting, beauty tips, travel tips and etc. One "New Year's Resolution" thing that you always list down but never get to commit to. Me: To do YOGA. Right now it will be on my list again since I don't know how to squeeze it in between a full time mom without nanny. What's your definition of "Passion". What is your passion? Me: Passion is something you love to do and you fully dedicate yourself into. My passion is motherhood. Indeed having babies are blessing. Ever since I became a mom I have never dedicated my life to my babies. Though it's a very hard job I enjoy every single day of it. I'm the eldest in the family. I don't easily give up. I love going to malls with my babies. I am a clean freak. 1. Each person tagged must write 11 things about themselves. 2. 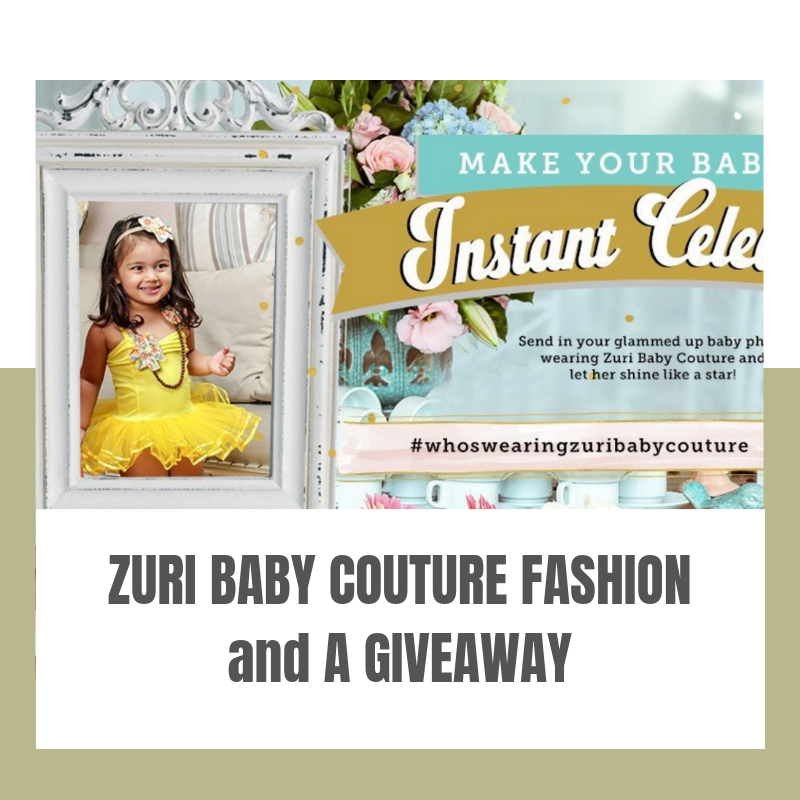 Answer all 11 questions that the blogger that has nominated you has set before creating 11 more questions for the people that you intend to tag for this award. 3. Choose 11 people to tag and name them on a post about the Leibster award. 4. Go to their pages and tell the bloggers you have tagged that you have tagged them. 5. No tags back allowed. Enjoy! Do you love traveling? Why? Why not? What is one thing you can't live without? Why? Do you have any regrets in life? What is it? How do you make yourself pre-occupied? Do you have favorite tv series? Why? What is your recent dream? Are there any thoughts of changing your lifestyle now? why?